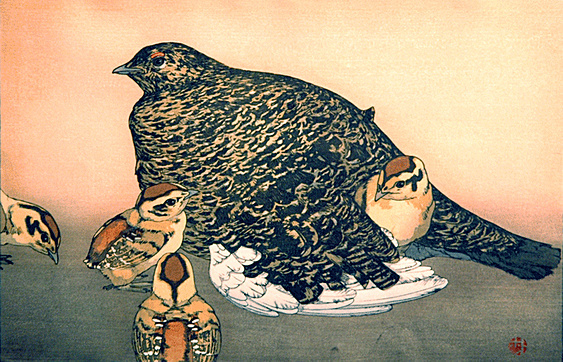 Toshi Yoshida’s woodblock prints, ranging from traditional Japanese cultural subjects to evocative abstract images and powerful depictions of animals in their natural habitats, have given the artist an international reputation for excellence. 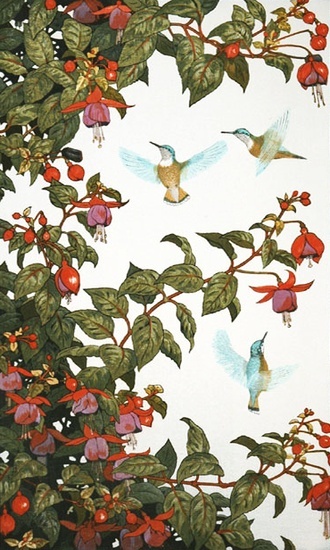 Born in Tokyo, the eldest son of renowned painter and woodblock print artist Hiroshi Yoshida (1876-1950) and artist Fujio Yoshida (1887-1987), Toshi Yoshida was raised immersed in art. 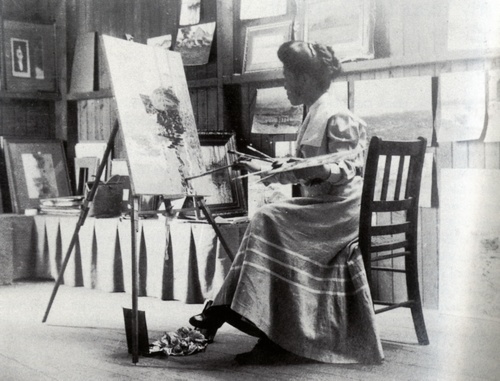 Branching into other art media, later generations of Yoshida artists have continued to burnish the Yoshida name. 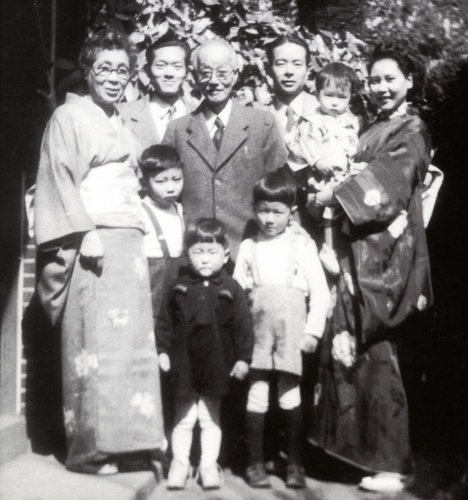 The Yoshida Family in 1949 (from left): Toshi Yoshida’s mother Fujio Yoshida, brother Hodaka Yoshida, father Hiroshi Yoshida, Toshi and Kiso (nee Katsure) Yoshida, and four of their eventual five sons. Photo: Kate Lee Daugherty. From as early as the age of three, Toshi Yoshida showed exceptional talent in woodblock print design, amazing and delighting his father. 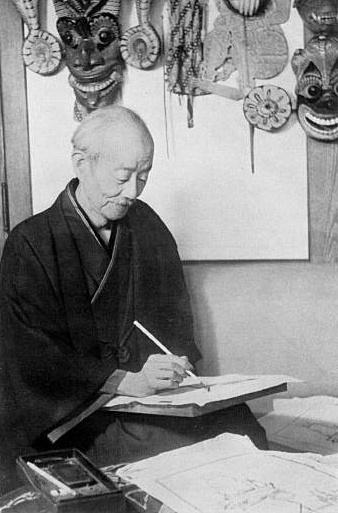 Together father and son traveled widely in East Asia, completing sketching tours of India, Burma, and Ceylon by the time the younger Yoshida was twenty. 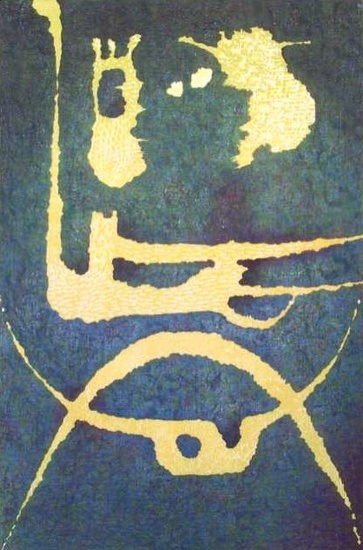 Raicho by Toshi Yoshida (1930). Woodblock. Pencil signed. After attending the School of the Pacific Arts Association, seeking new subject matter, Toshi Yoshida resumed travels which took him to the Americas, Europe, Asia, Africa and Antarctica. 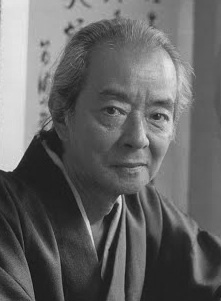 Throughout Master Yoshida’s world-wide travels he held woodblock print exhibitions and found himself in demand as a speaker. 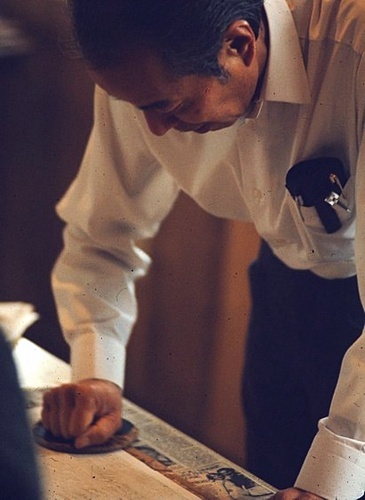 Toshi Yoshida and his wife artist Kiso Yoshida (1919-2005) welcomed young artists from around the world to their studio in Japan. 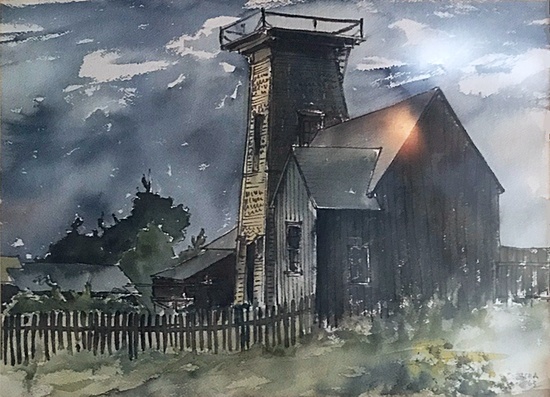 Inspired by the Mendocino Art Center where he lived and taught in 1971, Master Yoshida founded the Miasa Bunka Center International Hanga Academy in Miasa, Nagano-ken on Japan’s main island, Honshu. 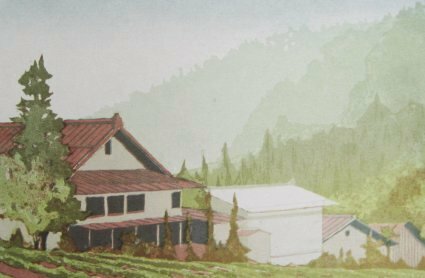 Since the Bunka Center’s founding in 1980, Miasa (now Miasa-Omachi) and Mendocino have been sister cities. 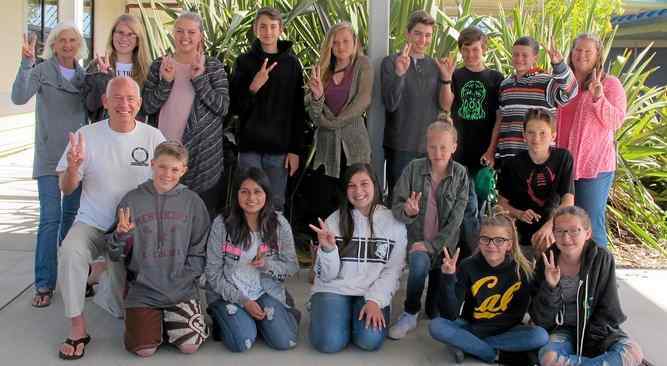 The Miasa-Mendocino Peace Plaques bear witness to their enduring friendship, and to the two communities’ committment to peace. 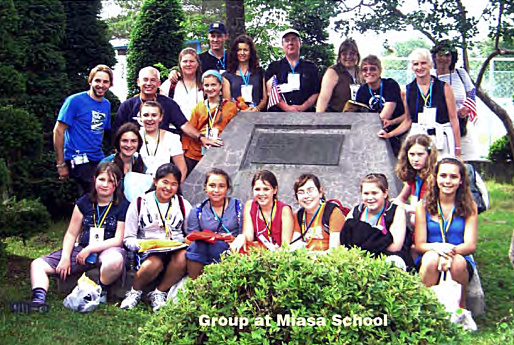 The 2007 Mendocino group around the Miasa-Mendocino Peace Plaque at the Miasa School, Miasa-Omachi, Japan. 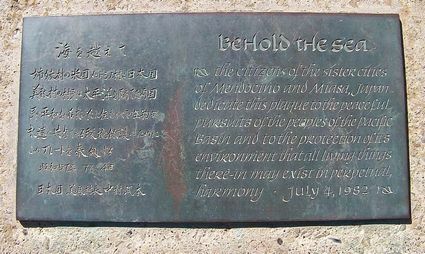 Behold the Sea: Mendocino and Miasa Sister City Peace Plaque placed on the Mendocino Headlands, and dedicated July 4, 1982. Master Yoshida distinguished himself as a modern sosaku hanga (“creative prints”) artist. 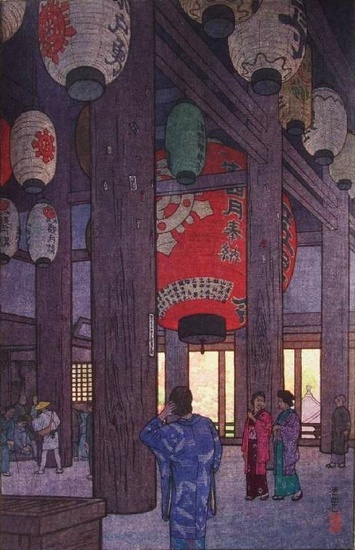 As with the work of his father Hiroshi Yoshida, Toshi Yoshida’s woodblock prints are not only treasured in Japan, but are in the permanent collections of the world’s leading museums including, among others, the Fine Arts Museums of San Francisco, the New York Museum of Modern Art and the Boston Museum of Fine Arts.